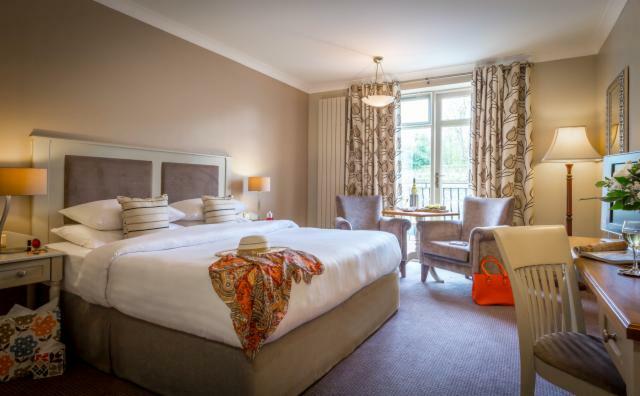 Treat yourself to a little bit of luxury during your stay at the Hotel and upgrade to one of our two luxury vintage suites. 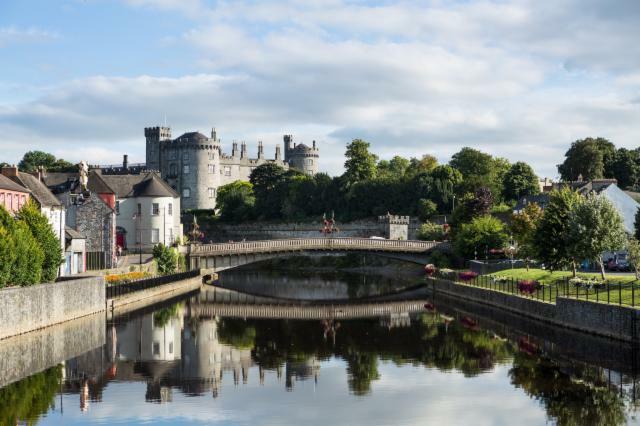 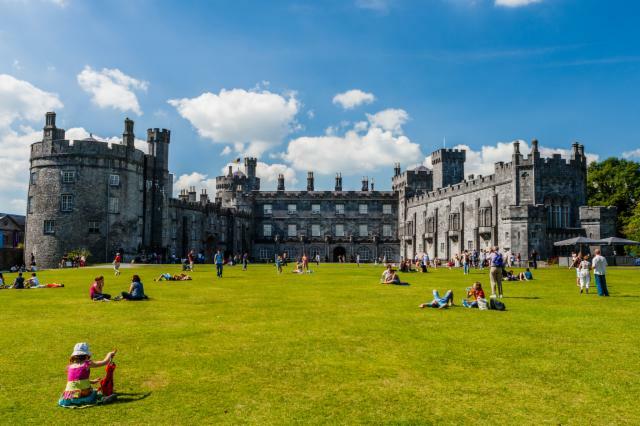 The Bridal Suite has a private balcony overlooking Kilkenny Castle which is perfect for capturing a romantic photo memory of your stay at the Kilkenny River Court Hotel and enjoying breakfast al fresco. 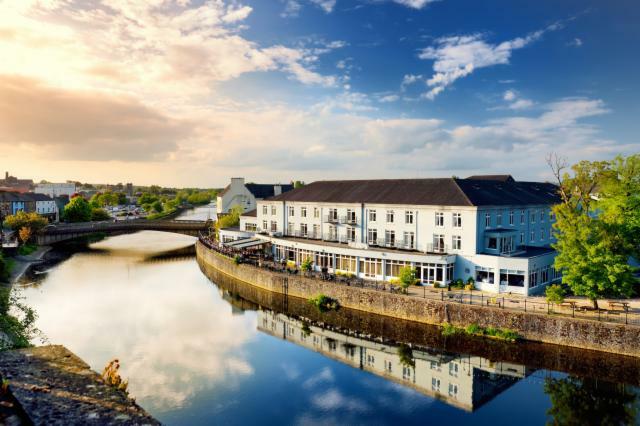 By upgrading to a Luxury Suite at Kilkenny River Court Hotel you will benefit from a range of room amenities in addition to our standard room features and enjoy what some of our guests have described as a 5 Star experience right in the heart of the city.